Norway has been documented recently as the second European country to embrace the substitution of snus for cigarettes, confirming the “Swedish experience” of tobacco harm reduction. Karl Erik Lund, a researcher at the Norwegian Institute for Alcohol and Drug Research, has published a series of studies illustrating the “Norwegian experience” (here and here). His newest study shows that a smoker’s willingness to try snus is closely correlated with one’s perception of the product’s health risks relative to cigarettes. The study appears in Nicotine & Tobacco Research (abstract here). Dr. Lund used a survey of 14,700 men age 20-50 years with a 49% response rate. 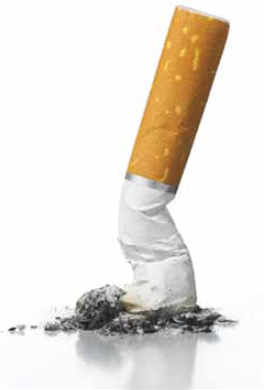 Participants included 1,155 former smokers and 1,417 current smokers (80% of whom had tried to quit). Snus, used by 32% of former smokers, was the most common method used to quit smoking. Nicotine gum was a distant second, at 14%. Compared with former smokers who incorrectly believed that snus has the same or higher risks compared to cigarettes, the 32% of smokers who correctly believed that snus was “far less risky” were 11 times more likely to have used snus to quit smoking. In addition, the “somewhat less risky” group was 3.5 times as likely to have used snus. Compared with smokers who incorrectly believed that snus has the same or higher risks than cigarettes, the 23% of smokers who correctly believed that snus was “far less risky” were five times more willing to try snus in a future quit attempt. In addition, the “somewhat less risky” group was over twice as likely to try snus. Dr. Lund described the implications: “The main finding in our study was that correct perception of the relative risk between snus and cigarettes was positively correlated with having used snus when quitting smoking. Likewise, among current smokers, correct beliefs of differential risks between the two products were positively correlated with the willingness to use snus in future quit attempts. Thus, providing accurate risk estimates to smokers may not only have an ethical justification, dissemination of such information might also result in increased quit rates for smoking. 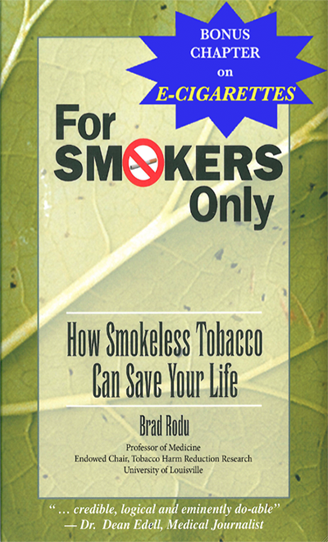 In the U.S., where smokeless tobacco products compete with cigarettes, public health authorities must begin to communicate truthful information about the differential risks to smokers. Disinformation and obfuscation about the relative risks of varying tobacco products costs lives and disgraces those who pursue such actions. Truthful communication about tobacco harm reduction is a public health imperative. This is a great piece on a little-reported truth about snus and nicotine, in general. It never ceases to amaze me that the Powers that Be absolutely refuse to acknowledge that ANY product relating to nicotine consumption may be less hazardous that cigarettes. Thanks for posting!